All Coolest Projects events are free to attend for the general public. To visit a Coolest Projects you must book a ticket for the Coolest Projects event you wish to attend and display this upon entry to the event. 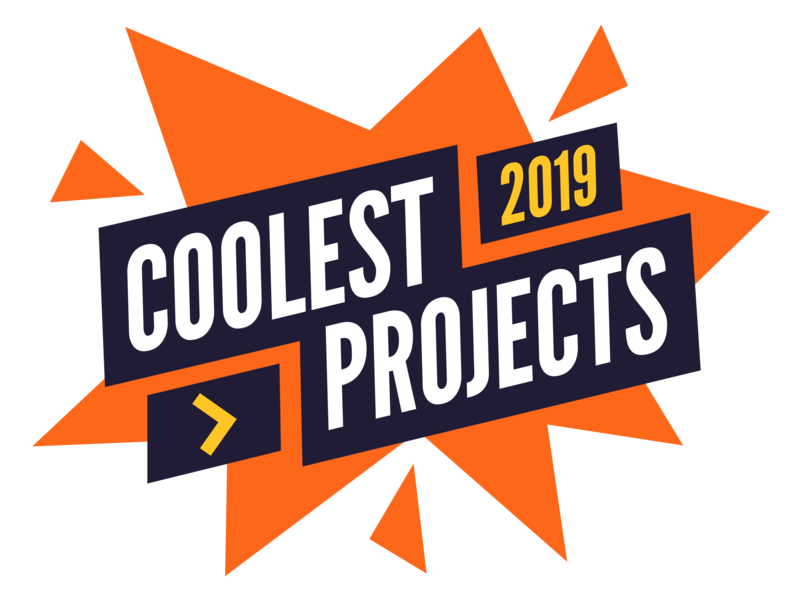 Tickets will become available on coolestprojects.org at least two months in advance of the event date. If you are entering a project to Coolest Projects, the project participant(s) and one parent receive a free ticket. All other accompanying adults and young people must book a ticket in advance.